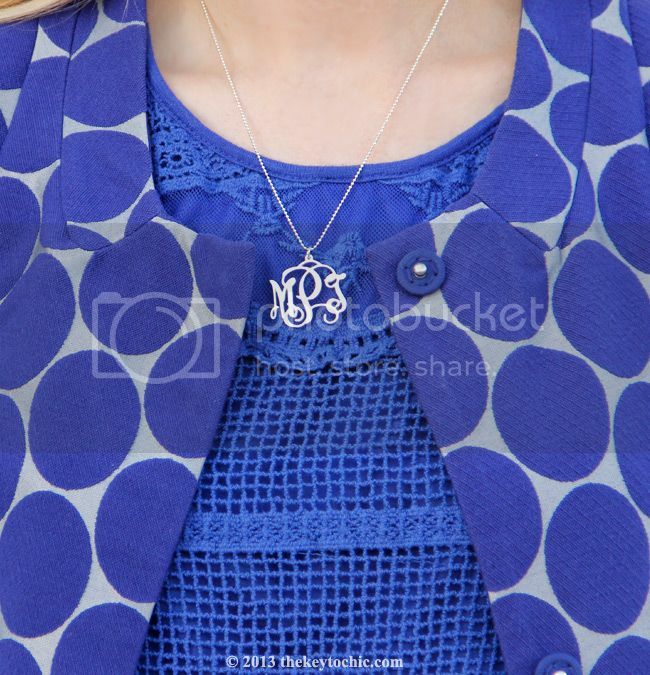 This outfit is a mix of an old favorite (the Marni at H&M jacket seen last spring), a new favorite (the personalized monogram necklace), and a blue crochet top that satisfies my need for textural detail. With the official start of summer almost here, and hopefully, the end of June gloom, I'm finally ready to start wearing shorts. One of my styling obsessions this time of year is to balance short hemlines with long sleeves. I'm long overdue for a closet overhaul; it's time to bring my stash of shorts to the front of my closet! How are you styling your shorts this summer?